Clean and Green…Think Before You Throw – Educating Montana about waste reduction, statewide recycling resources, and supporting community recycling efforts. Educating Montana about waste reduction, statewide recycling resources, and supporting community recycling efforts. What is Recycling and Why Recycle? 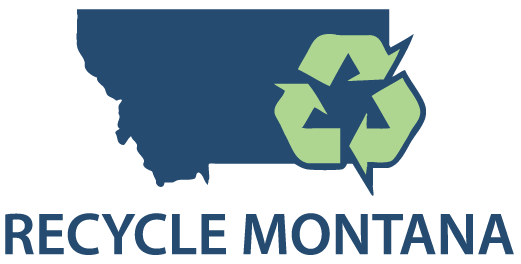 Recycle Montana is a non-profit, independent organization which serves as a resource for local governments, businesses and individuals seeking education, technical expertise and networking opportunities to increase recycling in their communities. Our members include government and community leaders, businesses, recycling enthusiasts and the Montana Recyclers’ Association. Please give us a call at (406) 461-9106 or contact us with recycling inquires.